The opening of the festival itself was marked with momentous events. 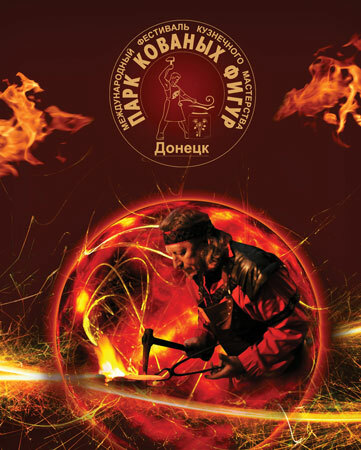 During the opening ceremony Donetsk mayor Aleksandr Lukianchenko was awarded the Honourable Blacksmith title. The ceremony was held by the President of the Union of Masters of Blacksmiths Art in Ukraine Victor Burduk and the President of the Union of Blacksmiths in Russia Aleksandr Romanov. The Donetsk mayor with the help of two Presidents-blacksmiths forged and drove a nail. As a representative of Russia Aleksandr Romanov noted that the city’s assistance in developing of blacksmithing is far beyond Donetsk borders. 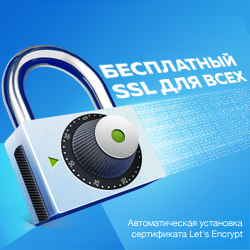 This support helps blacksmithing to develop in Ukraine as well as in Russia. A generous music present for the participants and guests was performance of masterly guitarist Enver Izmailov. He started playing the unique forged guitar that had been made by blacksmiths especially for him at one of the previous festivals. ‘Metal changes its sounding in different temperature conditions. Excuse me, but the fact of existing of this wonderful instrument can’t be denied’, commented the musician. During the whole hour the musician literally enchanted the Park with his skills. The participation of this world-famous star in the festival has become a good tradition. There were those who had come to Donetsk especially to listen to the master. Traditional Blacksmiths Clothes and Blacksmiths Cuisine contests also drew a lot of interest. Blacksmiths demonstrated that they know much not only about their craft. They represented their clothes very artistically and their cooking talents were so highly praised by the jury that it was impossible to choose the best one. Thus, there were no winners or losers in the contest. The most token event of the XII Festival was unveiling of the Friendship Bridge sculpture. According to the idea of Ukrainian and Russian blacksmiths two halves of the Bridge were to be installed in these countries as a symbol of connection between them. The first sculpture was installed in the Music Park of Donetsk and the second one will appear in Moscow in May – June next year. Anyway, these plans were stated by the President of blacksmiths in Russia. International Forged Figures Park – 2010 Blacksmiths Art Festival is grateful to its sponsors – the 100% Trade Mark, METRO Cash & Carry, the Spanish Patio boutique-hotel, the Tochka Opory creative circle, the dics group of companies, the Motel hotel complex, the Kremen insurance company – and its media-partners – the Komsomolskaya Pravda in Ukraine newspaper, the Mega-Radio, the donbassNAME historical and informational portal, the Donbass broadcasting company.